The past seven years have been long and hard. Suffering, tragedy, and loss continue to be a huge part of my story. Oftentimes I barely have time to grieve one loss before another takes place. However in every loss, God sent people who showed his love to me in very practical ways. These expressions of love were God's grace to me when I needed it most. In America, we rush through our emotions like we rush through most of life. We celebrate too rarely and grieve flippantly. 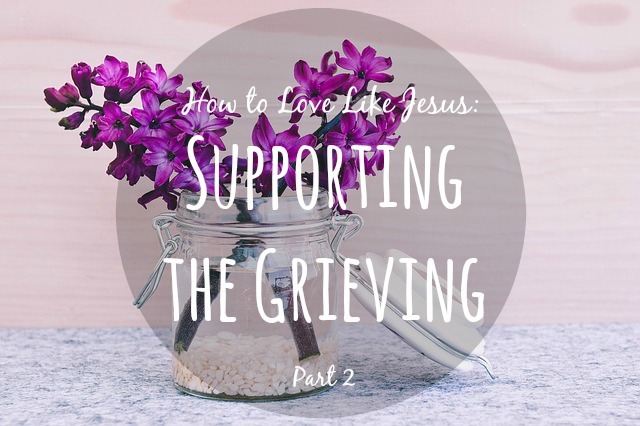 Throughout scripture we see not only the importance of the grieving period but all an emphasis on grieving in community. 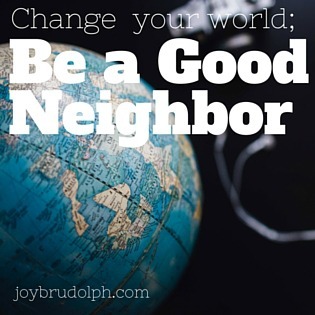 Last month we discussed the necessity of taking action when someone is grieving. 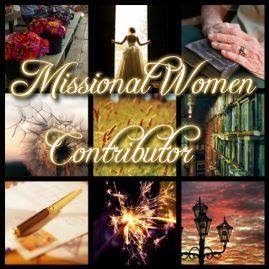 Today I'm sharing some practical ways doing just that over at Missional Women. When I was 10 my family moved from urban life in Ft. Lauderdale to a rural dirt road in Central Florida. Our road dead-ended at a barbed wire fence. I remember standing in the middle of that road often gazing on the big blue house that lay just beyond the fence. I wondered about the people that lived there and what their life must be like to live in such a magnificent home. In my naiveté I assumed they were rich and perhaps even famous or distant royalty. I was wrong on more than one account. One day in the 9th grade I saw a girl, in neon sneakers and solar system printed pants, from across the hallway. I didn't know that she lived in the big blue house or that we would become friends. But to me anyone who bucked against the small town country uniform of Wranglers and boots was worth getting to know. Renia and I became great friends and would stay that way for years. I would often climb between the barbed wires to spend time with Renia in the big blue house. Renia's life was very different than mine. The big blue house was not quite the palace I had expected but I usually enjoyed my visits there just the same. Like with many relationships, ours faded with time, moves, and life circumstances. I would be an adult before I learned how much our childhood's had in common along with the secrets of the big blue house. Years later, Renia and I would reconnect via Facebook and rekindle our relationship with a love of writting and a desire to cultivate lives worth living. 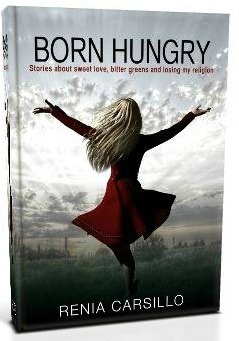 Born Hungry is Renia's story of life in rural Central Florida that most know nothing about. This book is not easy and that is what makes it good. She shares of a troubled childhood, leading into an early adulthood of living for everyone but herself. Those realities form the catalyst that led her to deny everyone else's dreams for her and embrace her own. This book is for anyone who loves good food writing and even better stories. It's a quick read but one that will stick with you like memories of a gourmet meal. If you've lived in Central Florida or have knowledge of it's varied subcultures you'll find Born Hungry particularly delicious. You can add it to your summer reading less for less than a trip to Starbucks. 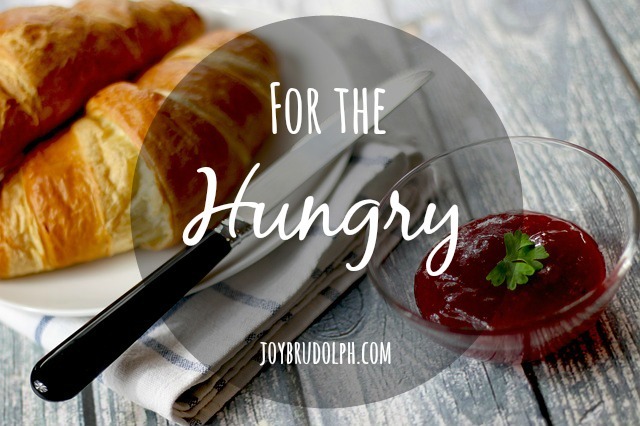 It's a quick read but one that will stick with you much longer than that $4 latte.